what is it that makes the construction industry so corrupt? 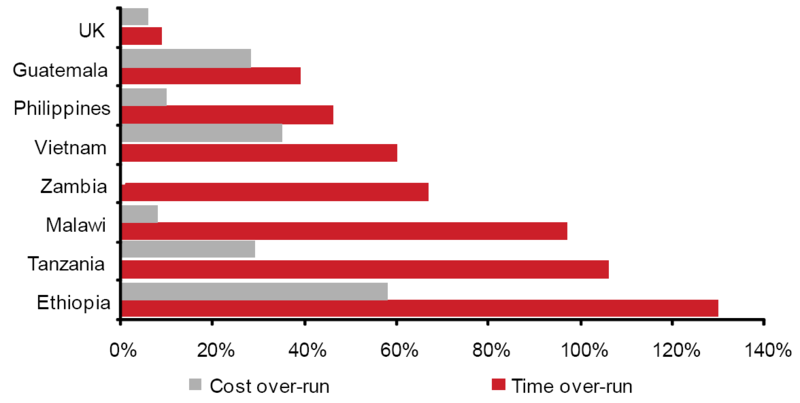 Average time and cost overruns on a sample of 145 public sector construction projects in 8 countries. Source: Construction Sector Transparency (CoST) Briefing Note 5.